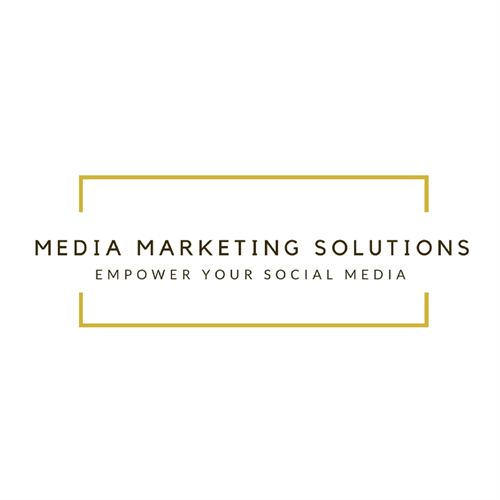 Media Marketing Solutions was established in September 2016 focusing on media communications, marketing, consulting, and management. We are determined to help promote our clients and making them as successful as possible through public outreach and media relations. 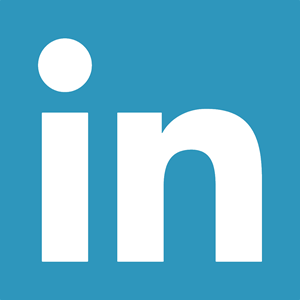 If you are looking to empower your online presence and to protect, enhance, or build your reputation through media and in the community Media Marketing Solutions is for you.